← As my half caf patiently waits . . . 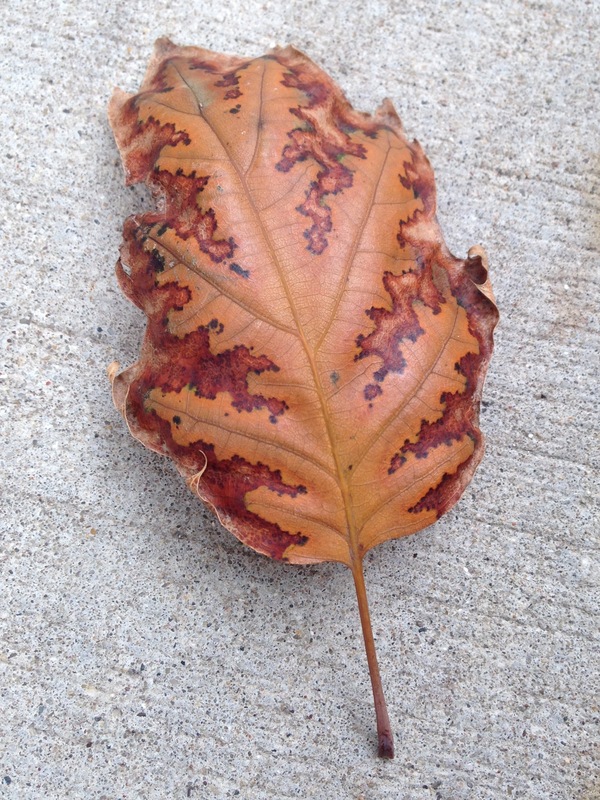 This entry was posted in Life, Photography and tagged autumn, autumn leaves, perspective. Bookmark the permalink.